This is a series of collections of small silver objects created for the Indian silverware brand: Ravissant. 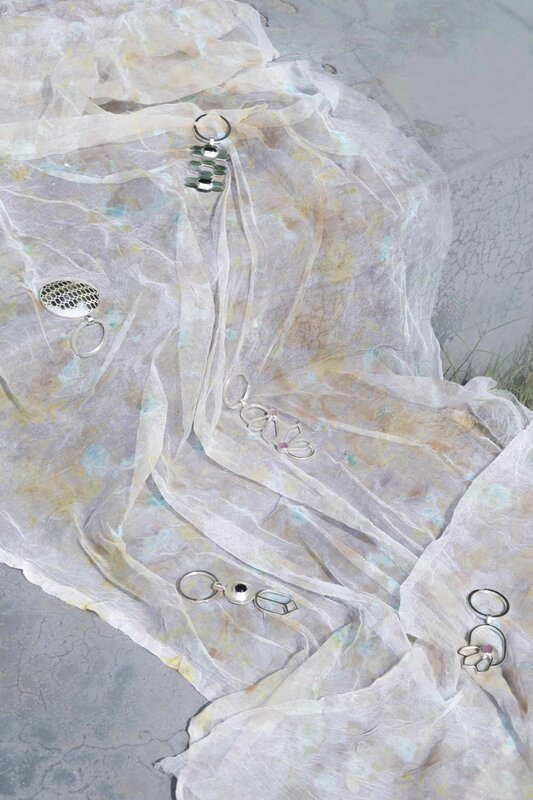 Each collection explores silver along with another material and/or technique. Their small size makes these "pickables" precious yet approachable. One is encouraged to think of them as over-the-counter luxury products!